See snapshots and videos in high-resolution clarity, and get closer with the 4x digital zoom. 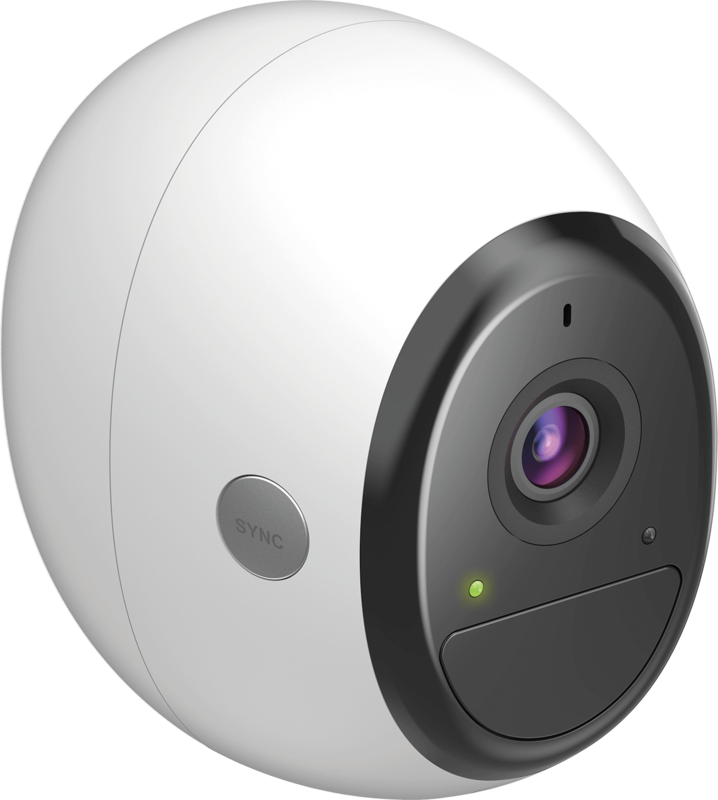 Place the cameras anywhere indoors or outdoors. Connects to Wi-Fi and battery powered. Mobile alerts instantly let you know what’s happening. Customise the sensitivity, and interact with other devices. 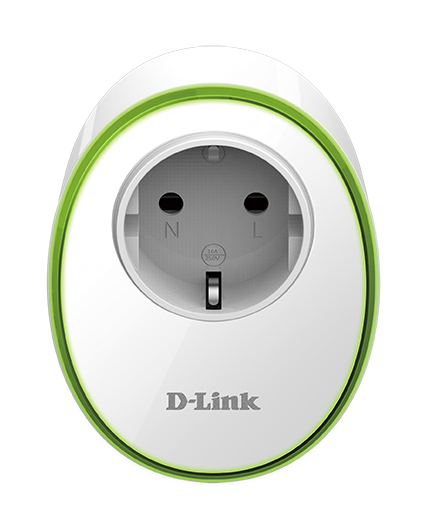 Works with mydlink smart home devices, Amazon Alexa, Google Assistant, and IFTTT. 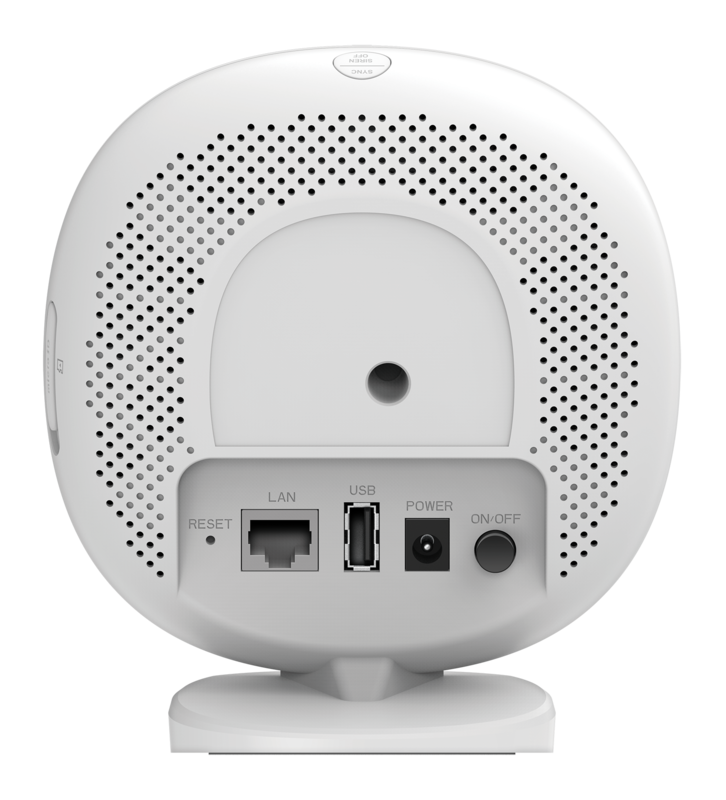 Talk and listen with speakers that are integrated into the design and a built-in microphone to detect sounds. Protected by one of the global leaders in the industry. 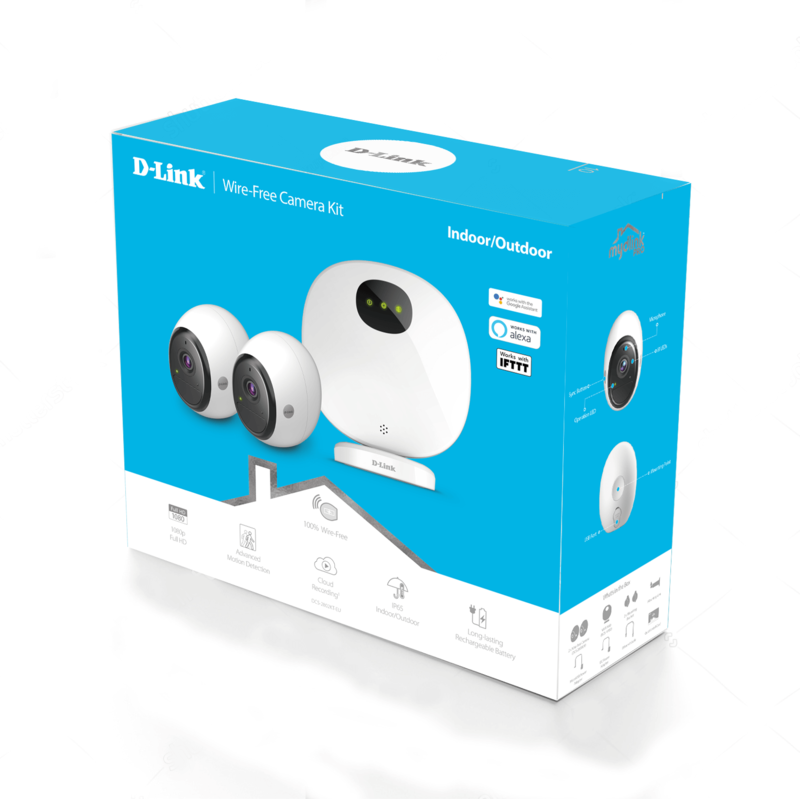 The mydlink Pro Wire‑Free cameras are designed to be discreet, weatherproof, and completely wire‑free like never before, so you can place them virtually anywhere indoors or outdoors and be free from everyday worries. The magnetic wall or ceiling mount allows the cameras to be repositioned easily, and with 1080p Full HD clarity, you can record every detail. Stay in the know. 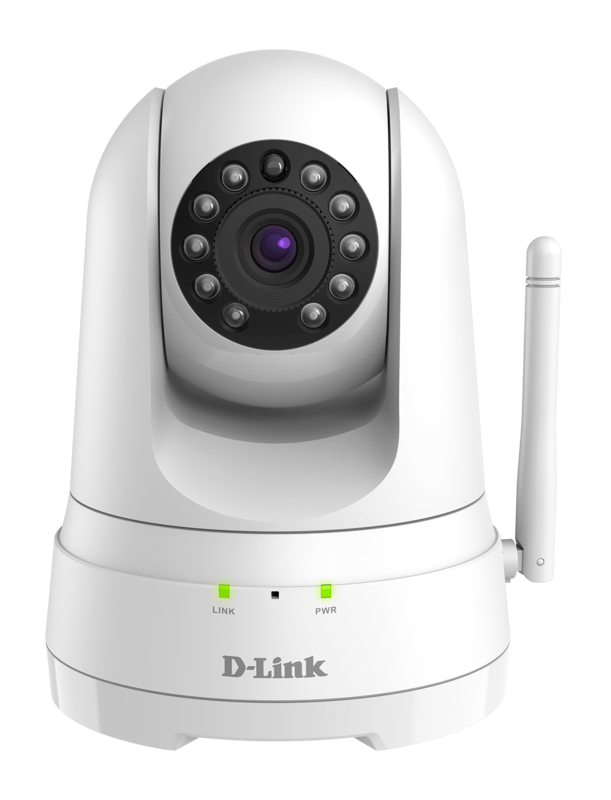 Powerful motion detection & night vision. 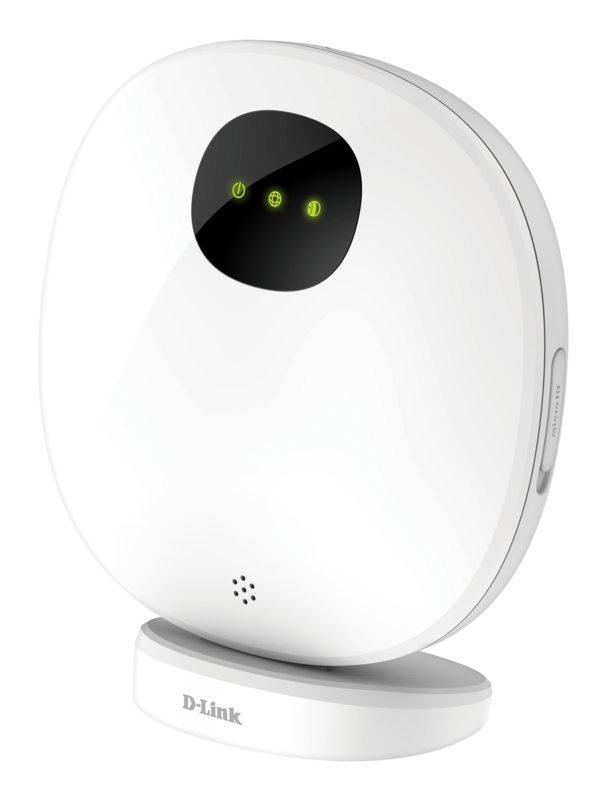 The Wire-Free Camera’s advanced Passive Infrared Sensor (PIR) motion detection greatly reduces false alarms. 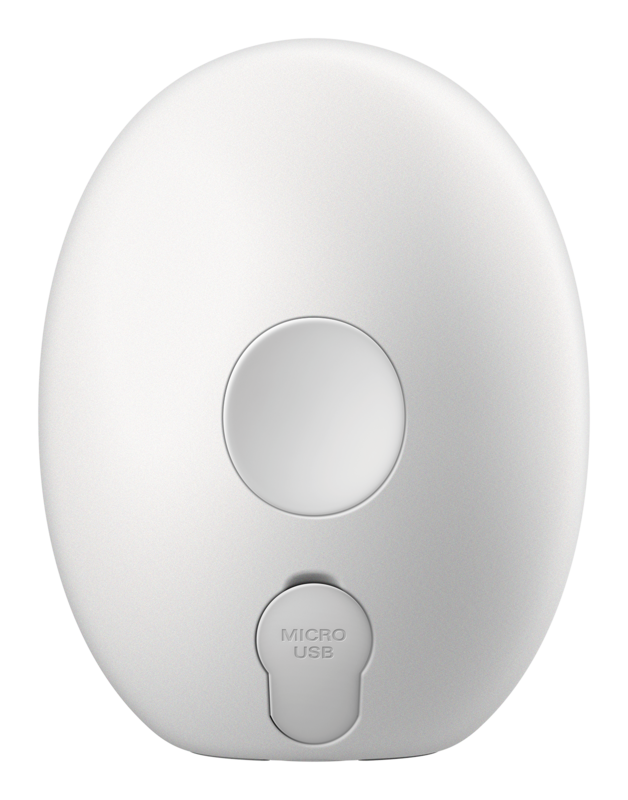 When motion is detected it will automatically start recording and send an instant alert to your phone. Built-in infrared LED night vision allows you to see up to 7.5 metres, even in complete darkness. Talk through the integrated speaker and hear any sound recorded by its microphone. Tell your pet to get down off the bed, talk to your children while they play, let the postman know where to put your mail, or speak to visitors when they arrive. 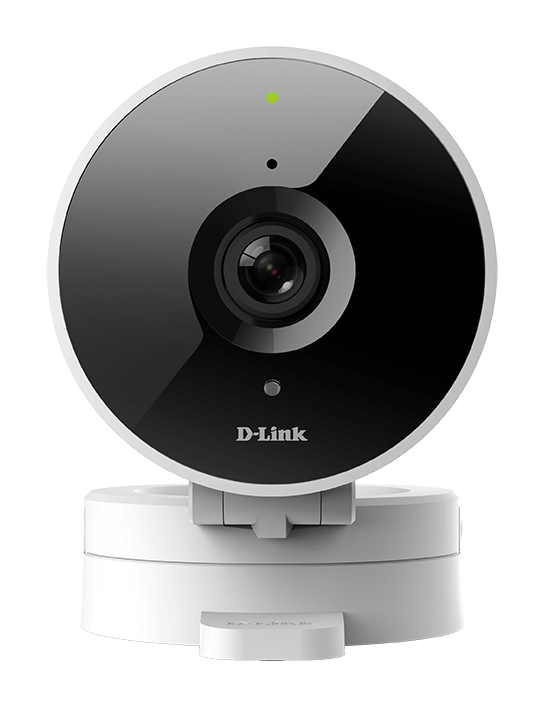 The hub supports up to 4 cameras so you can add additional DCS-2800LH-EU cameras to cover even larger areas. Each camera is powered by high-capacity lithium batteries, giving you 6 months of operation without the need to recharge1. 1. Calculation based on approximate camera working time: 3 min/day with no live viewing. 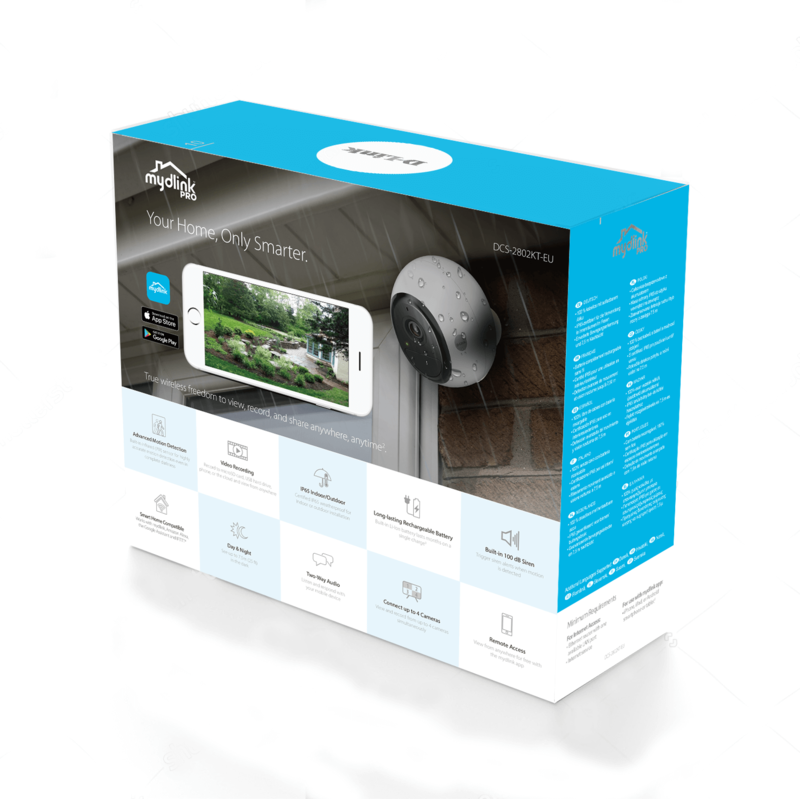 Trigger it remotely or select any motion detected by your cameras to set off the hub’s built‑in smart security siren that measures 100+ decibels ‑ that’s loud enough to drown out a pneumatic drill. 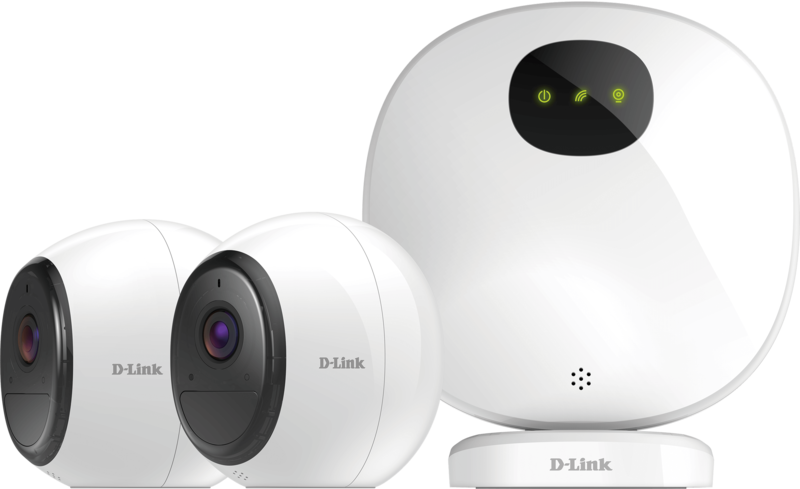 Anytime, anywhere access with free mydlink™ Cloud recording. The hub also has a microSD card slot and USB port for connecting external hard drives and storing videos locally. Make your home life easier with smart home automations. Ask Amazon’s Alexa or Google Assistant to show you the live view of your camera to see what’s happening at home when your hands are full. Personalise your smart home experience with IFTTT automations that get your camera working with other smart home devices. Turn the lights on automatically when motion or sound is detected or send an SMS or e-mail to notify people you choose. Install the mydlinkTM app on your phone or tablet, select Add Your Device and the app will guide you through the rest. Easy.